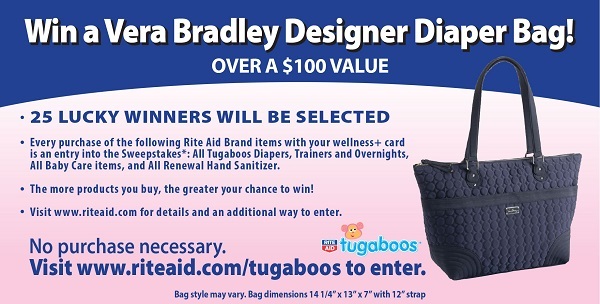 This is a sponsored post written by me on behalf of Rite Aid Tugaboos diapers. I am a mother of two handsome, crazy active, lovable twin boys! You can probably guess that we go through a bazillion diapers at our house and I am always on the look out for the absolute hands down best diaper on the market. I have to say, I was a little skeptical when deciding to try Rite Aid Tugaboos diapers. I actually didn’t even know that Rite Aid had their own brand of diapers. I am extremely glad that I gave them a try because I learned that Rite Aid Tugaboos diapers have recently been improved for added leakage protection and faster absorption. Out of the seven different brands of diapers that I have tried, the Rite Aid Tugaboos is definitely one of my favorites. 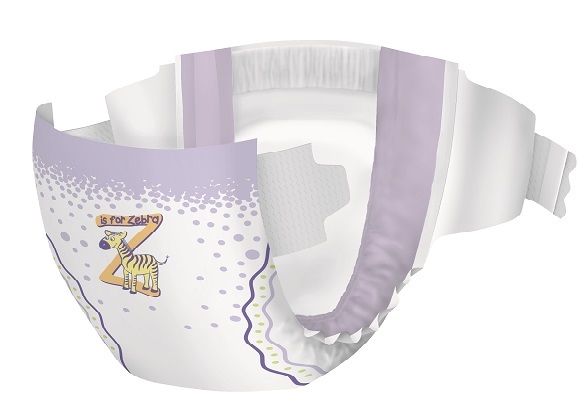 The diaper has a very cottony soft feeling and soft stretchable waist and side panels. I really liked the side Velcro straps and the design. The Rite Aid Tugaboos have a nice large strap where it doesn’t allow the diaper to become loose while they are playing and has a very snug fit. The large Velcro straps help the diaper keep it’s shape during the time that it is on while my twins are climbing and moving around for hours. They really do provide excellent leakage protection. After hours of play, the Rite Aid Tugaboos diaper held their shape. The designs on the diapers were cute. All of the them had the letter “T” and had a picture of a tiger on them. They all had a purple colored themed. I also liked that the diapers did not have a scent to them and they have a hypoallergenic inner liner. Other brands of diapers that I have used in the past have had a scent to them I did not like. 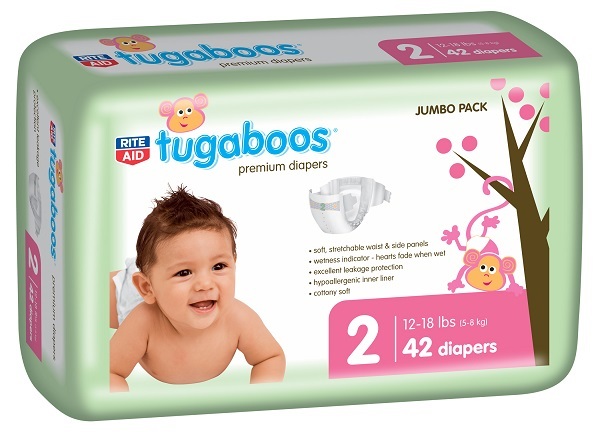 The cost of the Rite Aid Tugaboos is also less expensive than a majority of the other diapers. Overall, I would give Rite Aid Tugaboos a two thumbs up. I was impressed with the quality of their diapers and would recommend these diapers to anyone. I had no complaints about the diaper and cannot think of anything that could be improved. It is a great diaper and I will definitely be buying them in the future for the boys. 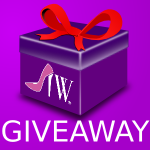 To enter without making a purchase, complete this entry form now: https://riteaidtugaboos.dja.com/. Molly lives in Portland, Oregon, and is a stay-at-home mom with twin 16-month-old boys. 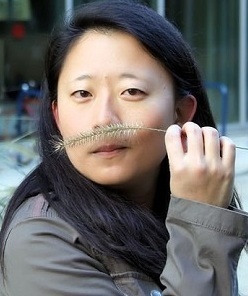 She grew up in Southern California and moved to Oregon five years ago with her husband. When is a User too Young for Facebook? These sound interesting. However, I prefer Huggies. I was just looking at those yesterday. I am always a little skeptical of store brand diapers, as I have been burned in the past. I will try them now, thanks! These look cute! 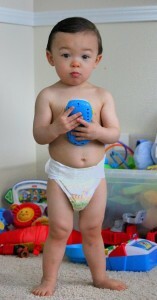 And I am happy to hear that they are unscented – back when I was changing diapers I hated the scented ones. Diapers that work well, are comfortable and cost less! Sounds great. Helooooo! That is WAY TOO PRETTY to be a diaper bag. Um, if I win, I can use it for other things, right? I do, however, have three new babies in my family (well, one in August.) I will pass on the diaper info and encourage my nieces to register for the prize. It’s great to hear that there is a store brand option for diapers that work well. Even though it was twenty years ago, I still remember the dent diapers put in my pocketbook. I agree the diaper bag is very fashionable! The diaper deals you can find now are amazing. They were crazy expensive when my kids were little. Ya, I am also so hesitant to try store brand diapers. But, honestly. A really great diaper! I have 2 Grandkids in diapers right now. I am going to suggest these to the mothers and see what they think. I love it and I entered!!! Great review. I didn’t know that RiteAid had its own diaper brand. I know several Mothers expecting, and they all say the same thing. Diapers are so expensive, many just want the biggest box you can buy for a gift. I will pass this info on to them. 🙂 The bag is wonderful, many uses for new parents!